How to embed Plotly graphs in Rmd files. If you are using rmarkdown with HTML output, printing a plotly object in a code chunk will result in an interactive HTML graph. When using rmarkdown with non-HTML output, printing a plotly object will result in a png screenshot of the graph. 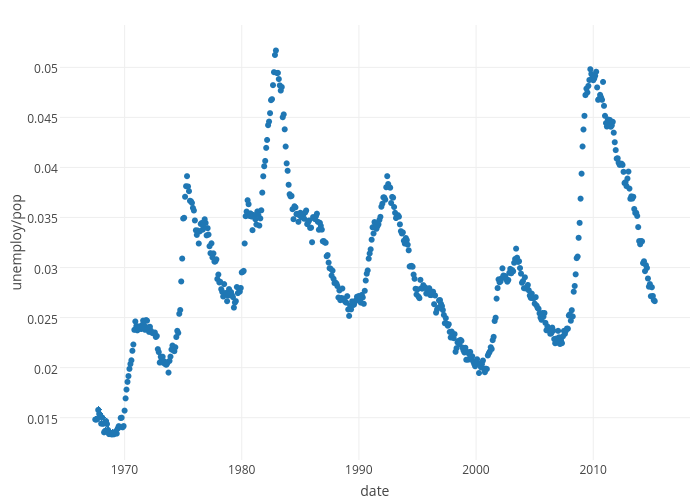 You can also host your figures on a plotly server via api_create() which returns a figure object. When a figure object is printed in an rmarkdown/knitr document, it embeds the figure as an iframe, displaying the plot as it appears on your plotly account. You can control the height/width of that iframe through the height/width knitr chunk options, but the figure object also contains the relevant url so you complete control over embedding your figure. The post has more details on how to embed plotly graphs with HTML iframes, but could also use plotly's built-in image export by simply adding a .png (or similar) extension.